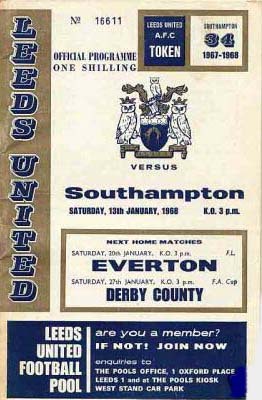 Date: Saturday, 13th January 1968. 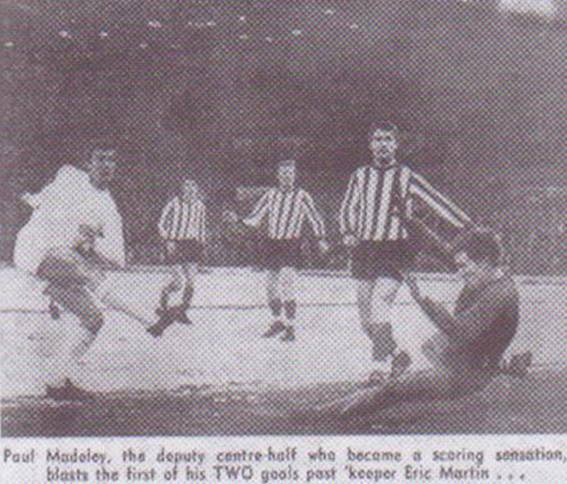 Scorers: Leeds United: Lorimer, Madeley (2), Hibbitt, Jones. Southampton: Nil. 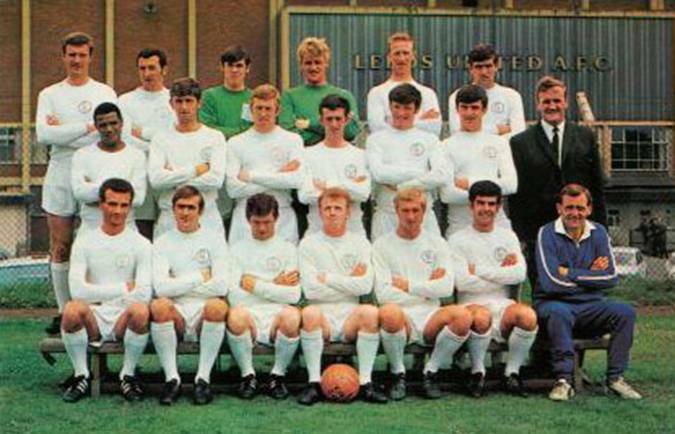 Leeds United: Sprake; Reaney, Cooper; Bates, Madeley, Hunter; Greenhoff, Lorimer, Jones, Giles, Hibbitt. 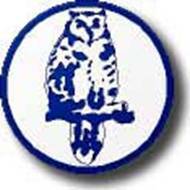 Southampton: Martin; Webb, Jones; Gabriel, Paton, Walker; Paine, Channon, Davies, Byrne, Saul. 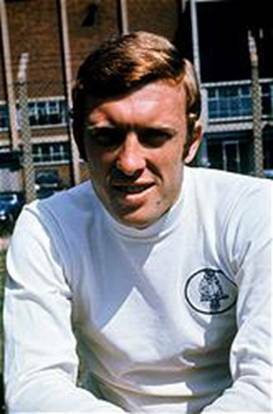 Leeds United were amongst the goals when the entertained Southampton , which was quite a surprise as United went into the match lacking the services of Billy Bremner, Jack Charlton and Eddie Gray due to injury. 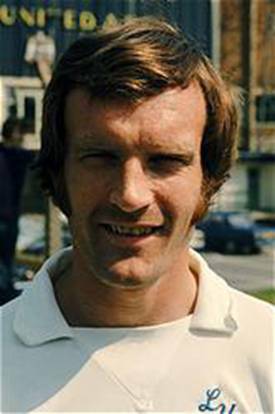 Paul Madeley deputised at centre-half and Mick Bates was in Bremner’s place in midfield while Terry Hibbitt came in on the left-wing. 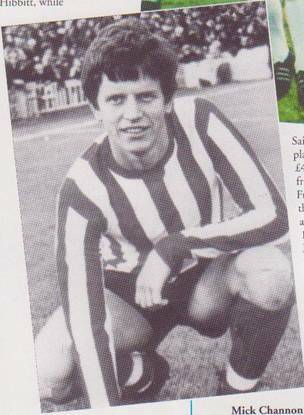 Saints had their £45,000 signing from Tottenham Hotspur, Frank Saul, on the left wing and switched nineteen year-old Mike Channon to inside-right. Elland Road was frozen hard and there was a light covering of snow on it but United, who had beaten Fulham 5-0 at Craven Cottage in the previous League game, made light of the difficult conditions and stormed into a two goal lead inside twelve minutes. 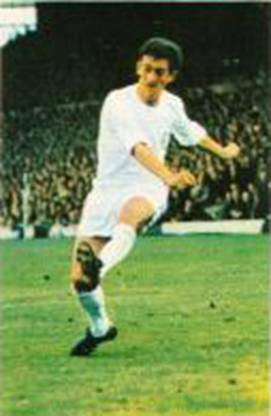 Peter Lorimer missed a sitter in the ninth minute, hitting high and wide but in the same minute he put United a goal up, lobbing the ball over the on-rushing keeper and running on to head it in. 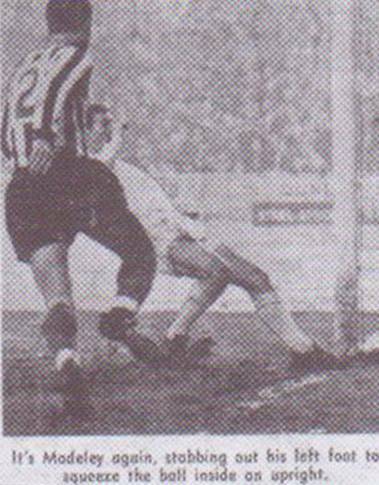 Less than three minutes later United increased their lead when Madeley fired home after a rebound and the versatile United man had the home fans in a 31,474 crowd cheering again when he scored a second goal and United’s third in the first minute of the second half. 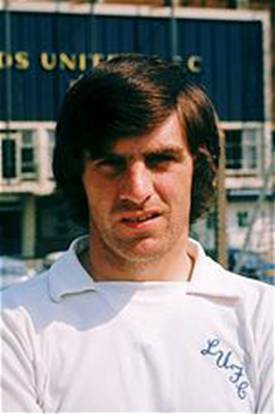 A crisp drive from the left foot of Terry Hibbitt made it 4-0 and Mick Jones popped up five minutes from the end to head United’s fifth and complete Southampton’s misery. 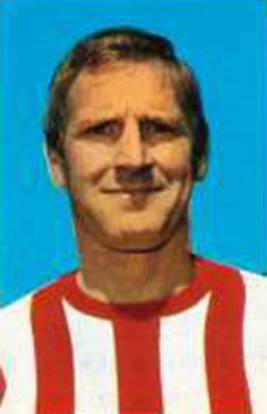 Little had been seen of Saul, the winger who joined the Saints in a deal which took Martin Chivers to Tottenham. 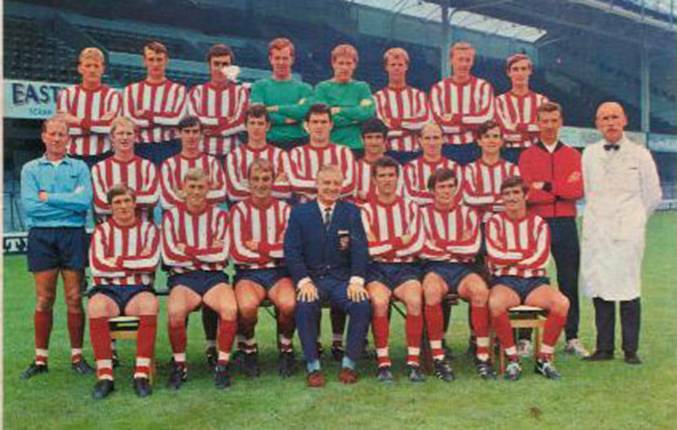 United’s all round team display had seen to that and there was additional satisfaction to be gained from a victory, which took Don Revie’s men into second place in the First Division. 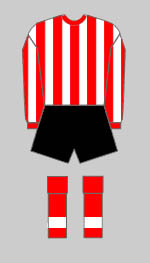 It was United’s fifth successive win and this goal glut against the Saints helped them finish the season with seventy-one league goals, though they had to be content with a final placing of fourth in the First Division after losing their last four games of the campaign. Peter Lorimer, Don Revie (Manager). 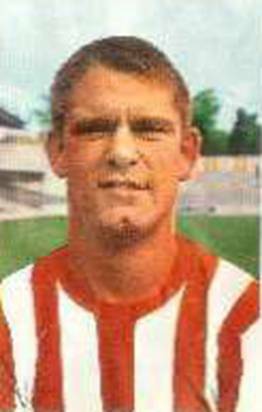 Mick Bates, Les Cocker (Trainer). John McGrath, Hugh Fisher, Jimmy Melia, Tony Byrne, John Mortimore (Trainer).